So another year has come and gone. What separates this year from the years before is we in fact had several new consoles release and I didn’t grab a single one! But that’s okay, because I had enough fun with the following five games and plenty more that I was able to ignore the fact that those new shiny systems were out in the wild for all to try and grab. 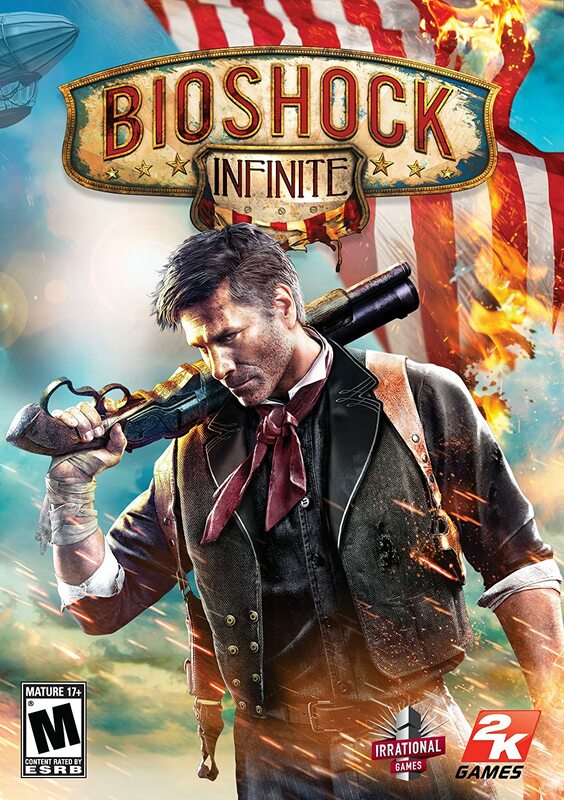 Bioshock Infinite features one of the most fully realized stories and worlds in gaming. It immerses you from the moment you step foot in the world to the moment you have your first encounter with a group of enemies, and unfortunately, that first fight is when the illusion wears off that you are playing a modern day masterpiece but are actually just playing a really good game. Bioshock Infinite is worth playing for its incredible world and story but it would be much higher on this list if the combat were just a bit more imaginative and forward thinking as its plot is. I have never cared for the stories in the GTA franchise, never, NOT ONCE. 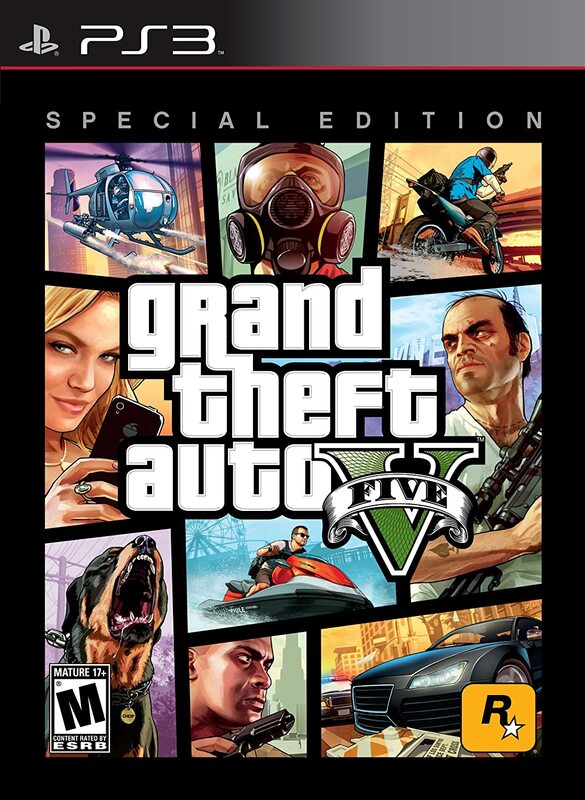 But along came GTA5 with its great mixture of realism and comically over the top characters and I was invested. It features a world that rivals Morrowind for one of the biggest I have ever experienced and the world is so densely packed with stuff to see and do that you’ll find yourself lost in the game for hours at a time. Here’s a weird one. 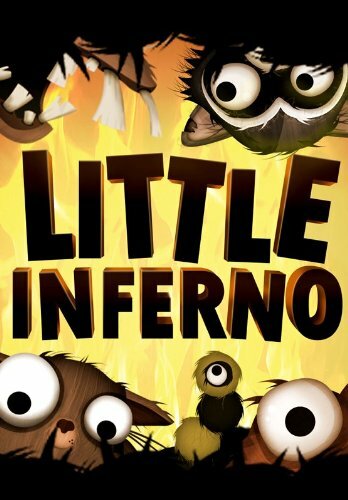 Little Inferno is a game thats sorta of not even a game but more or less a virtual fireplace. A fireplace that features an odd story that, once finished, leaves an amazing impression due to its incredible ending. It is hard to explain the appeal this game had for me but i’ll be damned if I wasn’t intrigued and amused by burning everything that I could the whole way through. Little Inferno wound up leaving a big impression, one that has stuck with me throughout the year. I love hard platformers, they are frustrating but man I can’t get enough of the genre. However, ever since Super Meat Boy came and went no game from the genre has hit that sweet spot of hard but enjoyable thanks to airtight controls. Electronic Super Joy, with its weird comic story, fantastic soundtrack and tight controls, hit that sweet spot with a sugar coated hyperactive joy punch to the gut. 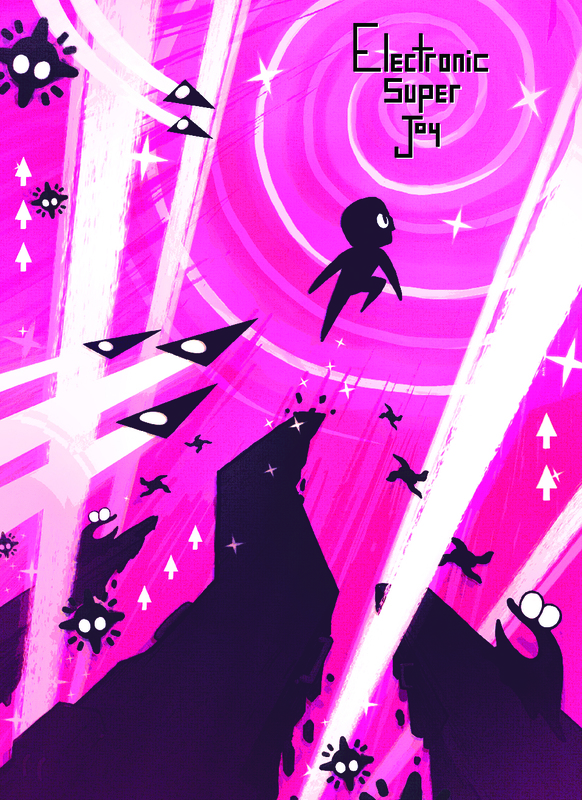 A serious contender for hardest platformer I have ever played, Electronic Super Joy was a great time that i’ll be replaying time and time again to perfect those crazy frustrating but awesome jumps. I had been looking forward to this game since its original screens were revealed. A darker Tomb Raider in the style of Uncharted? Sign me up! I expected a solid action romp, but I didn’t expect a game that would redefine a franchise and make me care for a character I honestly had no interest in at all. 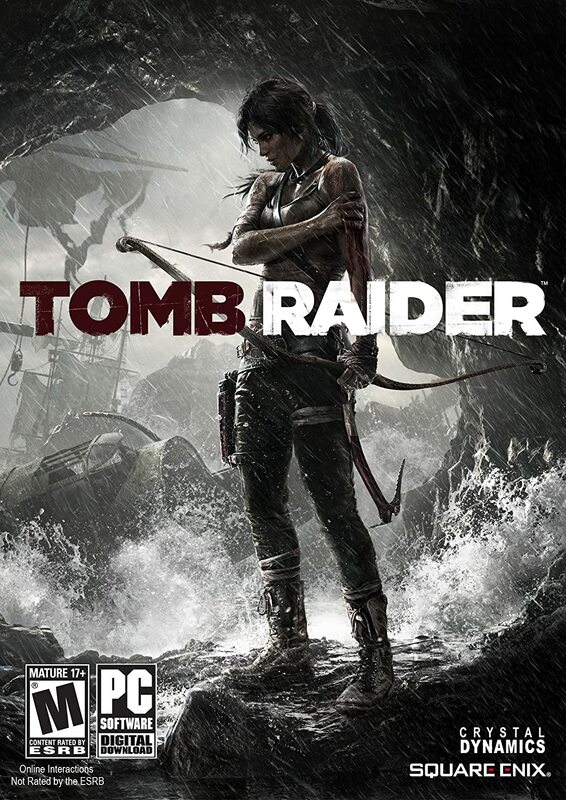 It features everything I could want in a third person shooter; tight controls, a good story, good characters and some intense set pieces that would make even Nathan Drake step back and take a breathe. Tomb Raider is the one game that has stuck with me since completion and I couldn’t be happier about that. Bravo Lara Croft, Bravo. Jeff is a contributing writer for Counter Attack and you can check out his other work at Serial Cinema.